Back in September, BlackBerry announced that it would stop internal development of its smartphones, relying instead on partners to design and build future hardware. Now, the firm has reached a “long-term” deal with TCL that will see the Chinese company design, build, sell, and support all future BlackBerry handsets. The partnership doesn’t come as a huge surprise; TCL manufactured the BlackBerry DTEK50 and DTEK60, which were modified and rebranded versions of its own Alcatel phones. BlackBerry is also licensing its security software and service suite to TCL Communication, which is a subsidiary of Chinese multinational giant TCL Corporation. The company is also licensed to use the BlackBerry name, logo, and brand assets. The move allows BlackBerry to concentrate on software development, such as its enterprise and security offerings. While TCL will have the exclusive rights to manufacture and distribute BlackBerry smartphones around the world, there are some locations where the deal doesn’t apply: India, Sri Laka, Nepal, Bangladesh, and Indonesia. 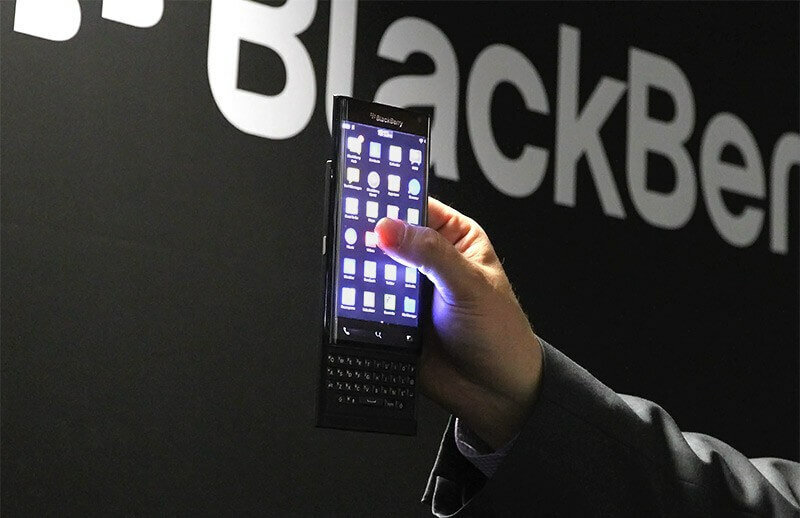 BlackBerry announced a joint venture with Indonesian company PT Tiphone Mobile in September that allows the firm to license BlackBerry software and services for the production of handsets for the Indonesian market. 2016 hasn’t been the best year for BlackBerry. WhatsApp, Facebook, and PayPal all announced that they were dropping support for its BBOS and BlackBerry 10 Operating systems. This was shortly followed by President Obama’s announcement that he had changed his BlackBerry for an unnamed smartphone. The company’s move to Android didn’t prove hugely successful, either. The Priv, its first Android device, was given a price cut in April due to its low sales. TCL has confirmed, however, that its future BlackBerry phones will run Android.